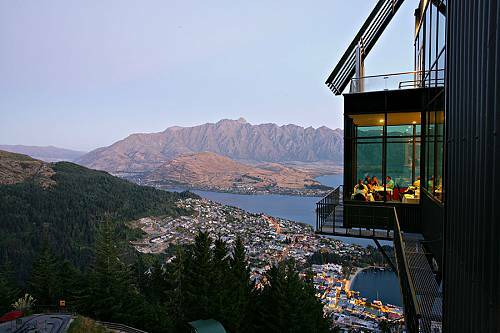 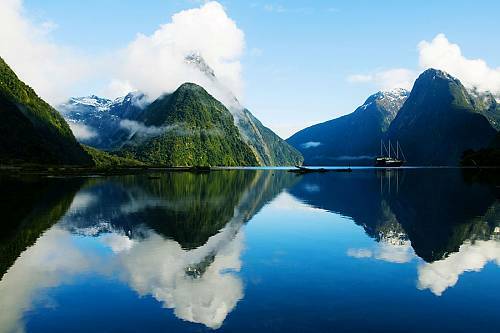 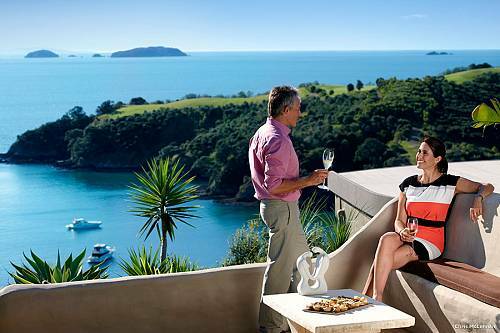 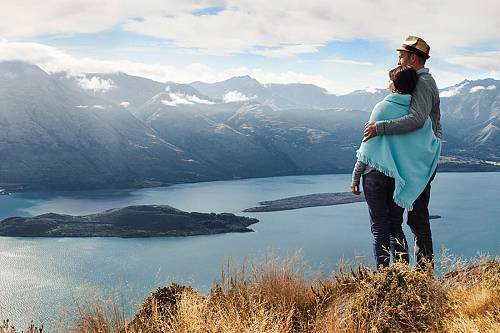 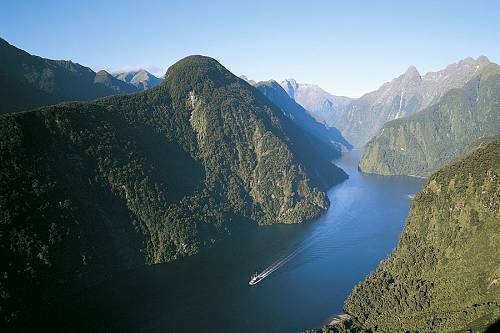 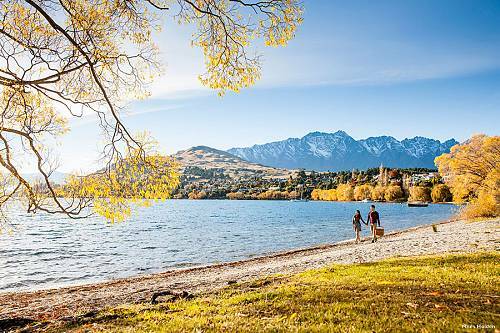 Although a small country, New Zealand is packed with adventurous tours, romantic getaways, family friendly love, and so much more. 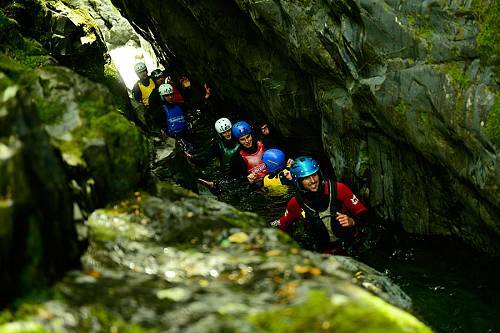 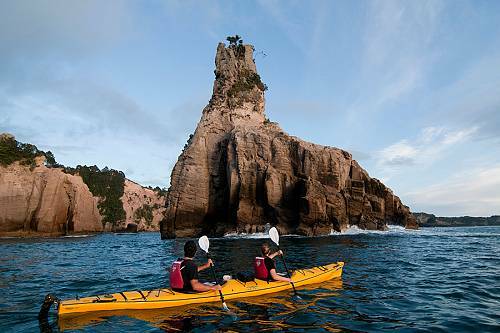 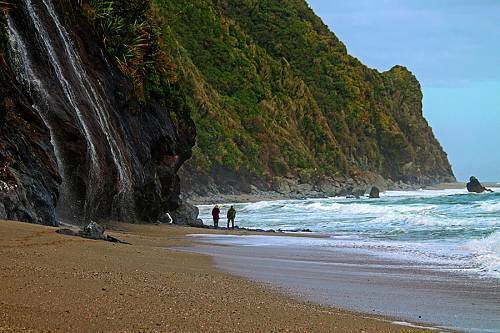 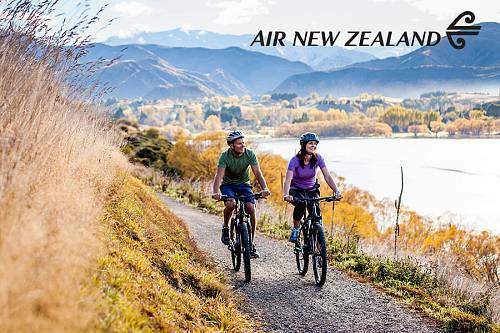 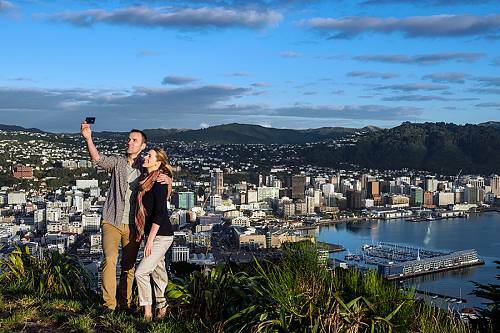 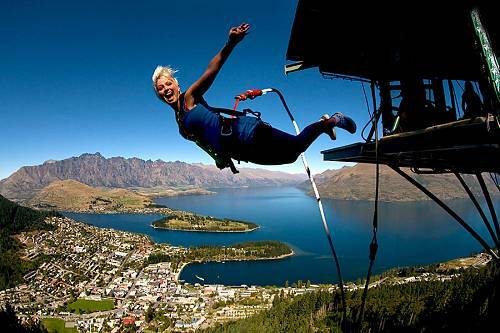 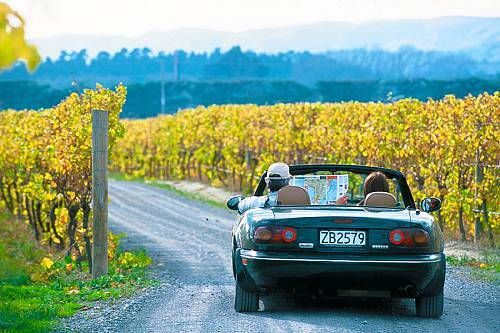 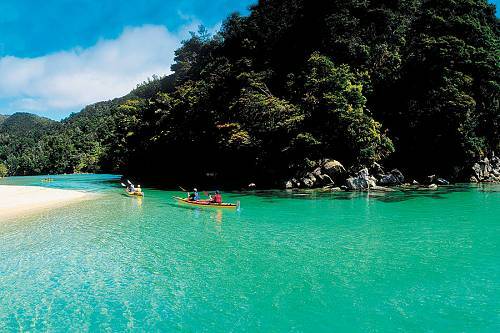 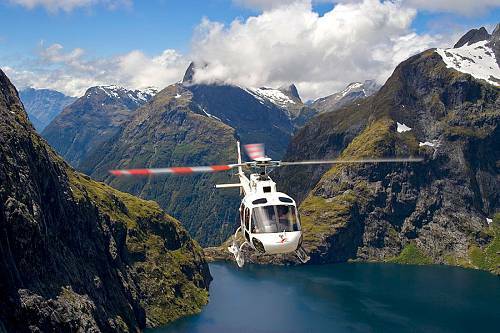 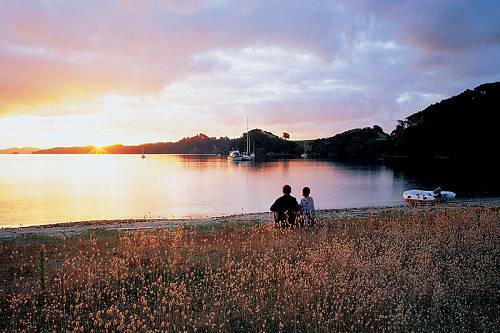 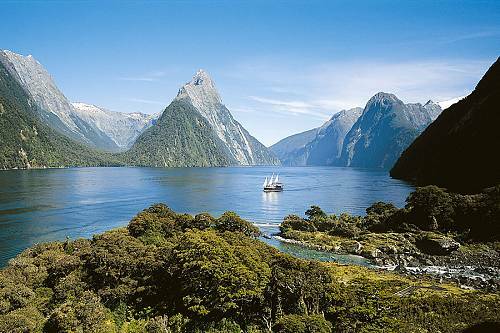 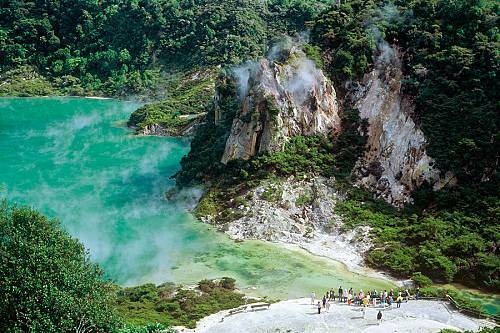 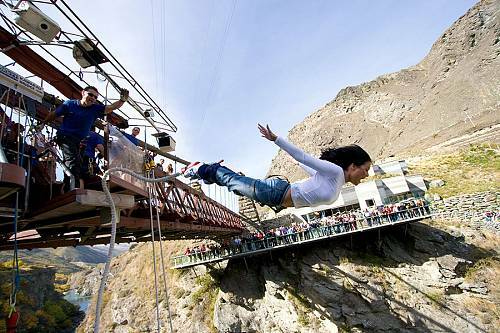 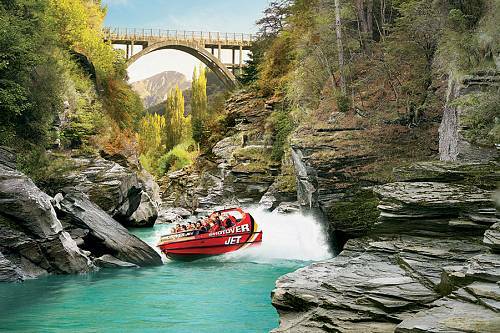 Are you ready to explore New Zealand? 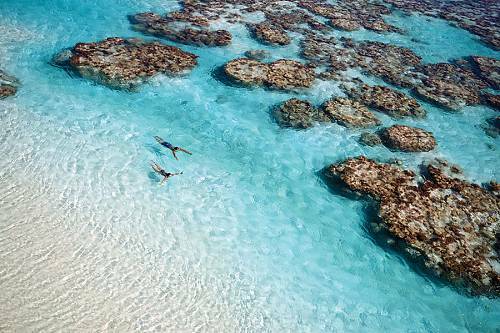 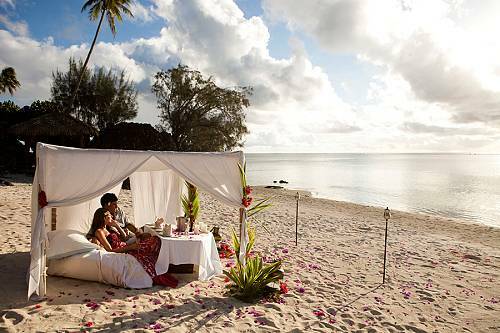 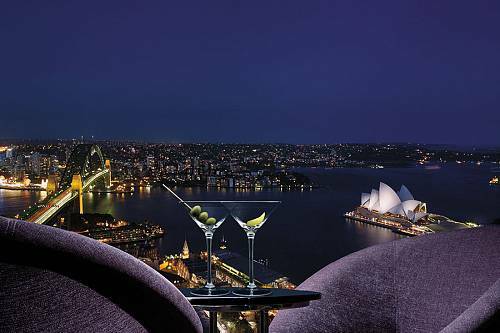 Give us a call today at (312) 951-8517 and let our luxury travel designers handcraft your dream vacation.